Russian Federation automotive manufacturer AvtoVAZ said late last week that, though it is remaining a customer with sanction-crippled Rusal, it is hunting for a more stable source for aluminium in the long term should sanctions remain. Nicolas Maure, who is stepping down as president of the automaker, told Reuters yesterday that his firm would like to keep Rusal, which is far and away AvtoVAZ’s preeminent supplier of aluminium, as its major supplier for the metal. “I know there are some actions going on to limit the effect of the sanctions to Rusal. In addition, in parallel, we also investigate the market so that we can source aluminium from other suppliers. Rusal has been laboring under the yoke of sanctions imposed by the United States Treasury Department since April 6, when the department’s Office of Foreign Assets Control accused Oleg Deripaska of being one of several businessmen and government officials engaged in activities meant to destabilize governments and states around the world. Initially setting the deadline for Rusal’s trading partners to find other buyers to June 5, the office moved the deadline to October 23. 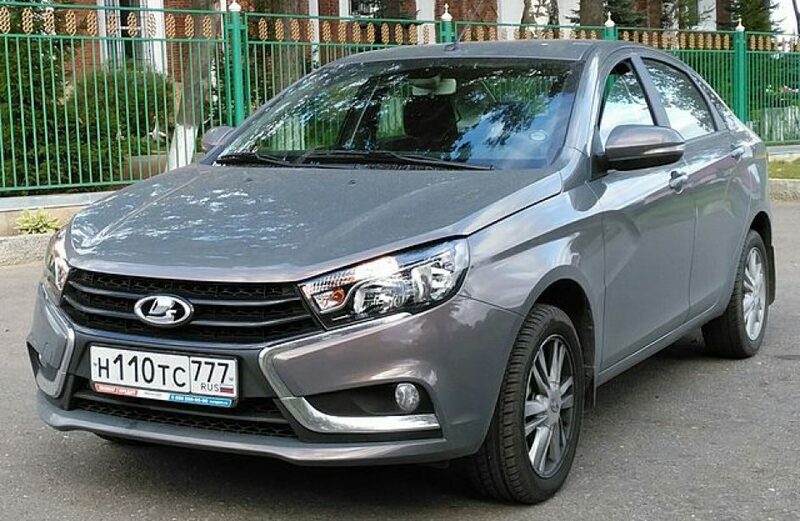 Best known for its iconic Lada brand, AvtoVAZ is a Russian public joint stock company founded in 1966. The firm was privatized in 1993, and Renault purchased a 25-percent share in the company in the spring of 2008. Financial trouble led to Renault raising its stake in the firm to 51 percent in 2012, and the company is now a subsidiary of France’s Groupe Renault. The company turned out around 408 thousand units in 2016 and boasted a revenue of ₽225.65 billion last year.